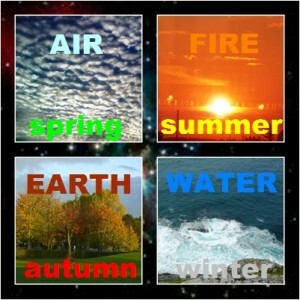 In the cycle of the four elements autumn belongs to the Earth energy. This beautiful season is the time of gentle sunshine and gorgeous colours, when the Green leaves turn into Yellow, Orange, deep Red, then Brown. After the lazy, hot summer days it is the time for action. Your mind is focused on getting back to work and the Earth energy helps to boost your energies on a physical level. 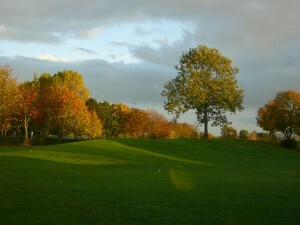 Its qualities in general are focusing, centering, stabilizing and deepening. Earth element is part of the classical four elements (Earth, Water, Air and Fire). This system roots in ancient Greek philosophy. Sometimes there is an additional fifth element (quintessence) included called Aether, which comes from Hinduism and Buddhism. In this system the four elements are the four states of matter therefore Earth is equivalent to solid, Water is liquid, Air is gas, Fire is plasma, and the fifth one; Aether is the element, which is beyond the material world. Knowing, which energy governs your being helps you understand the reason behind your actions. It also shows which areas you need to pay attention to in order to feel better and more balanced energetically. Below, you can find an introduction to these gemstones, which chakras they have an impact on and how they can help you balancing your energies. If you are stubborn for example Garnet could help you revitalizing your feelings and releasing your anger or Smokey Quartz to dissolve negative emotions. By reading about these crystals you might feel attracted to one or more stones. 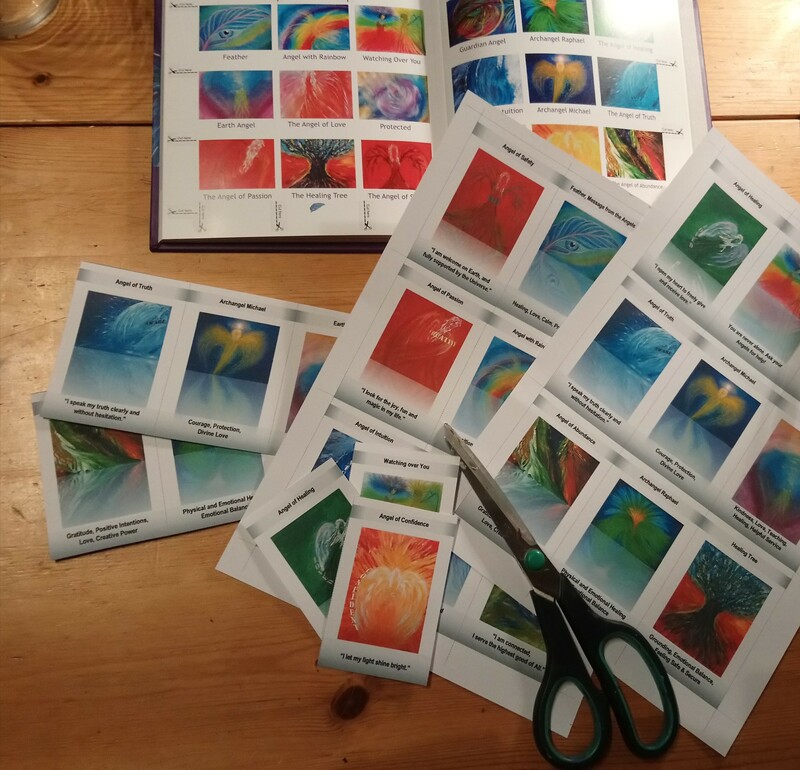 Purchase them and carry them with you to benefit from their healing vibrations. Garnet is a gorgeous stone, which appears in a range of colours: Red, Green, Orange and Brown… This stone has a cleansing impact on the chakras, the energy centres of your body. It is also energising and regenerating. This is the stone of commitment, as it inspires love and devotion. 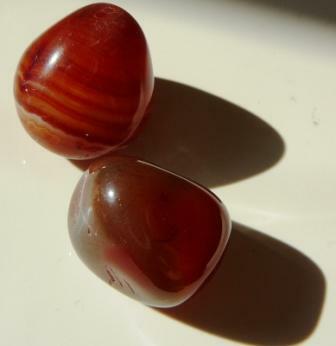 Red Garnet works with the Heart Chakra. It controls anger and revitalizes feelings. Carnelian has a cheerful and optimistic feel to it. It physically stimulates you, giving you more energy. Calms anger, replaces emotional negativity with love of life. Orange colour is good for exhaustion and helps moodiness. By wearing this colour you feel more confident, have enjoyable relationships and more interests. Orange is related to the Sacral Chakra. It helps you to turn your attention to positive events. It energizes the heart & sacral chakras by bringing universal energies into the physical body. It assists you in healing your inner child. 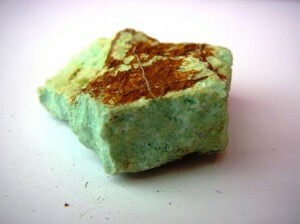 Experiment with your crystals, and use your intuition to guide you on a daily bases, which one’s energy you need. 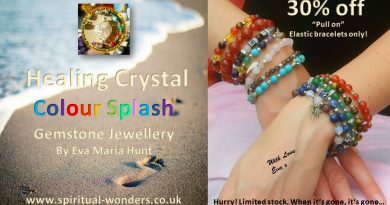 I design and create gorgeous healing crystal jewelleries, phone and bag charms, etc. 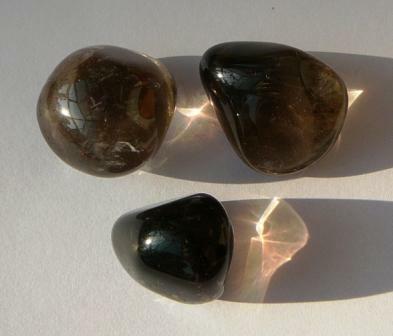 to make it easier to keep these stones in your energy field to enjoy their healing properties. 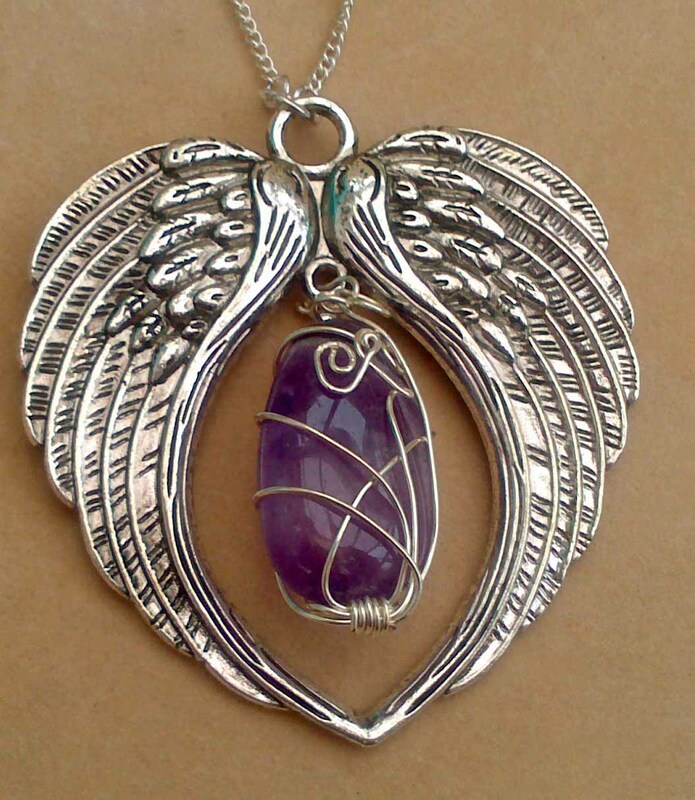 You can purchase them from Spiritual Wonders Online Crystal and Gift Shop. Looking at the world purely as it is i.e. energy vibrating at different frequencies helps me to look into the essence of our beings and understand how we can live a better, healthier life more in harmony with nature. ← Are You Aware Your Thoughts, Emotions and Intentions are Affecting the Earth’s Magnetic Field?